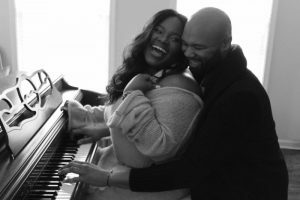 GRAMMY® Award-winning recording artist Tasha Cobbs shocked friends, family and fans this weekend with a surprise wedding to longtime beau, acclaimed music director and producer Kenneth Leonard, Jr.
On Friday, March 3, 2017, the pair exchanged vows before an unsuspecting group of family and close friends who believed they were gathering for a private dinner party. News of the wedding surprised many as it saturated social media, but the nuptials had actually been in the works for quite some time. 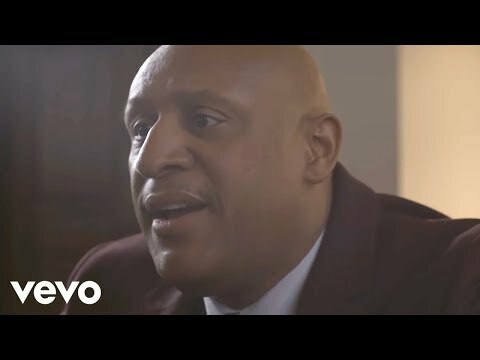 Kenneth Leonard, Jr. is the accomplished music director and keyboard player for several artists, including Soul singer Anthony Hamilton, R&B songstress Tamia, and Cobbs. Holding a Bachelor’s degree in Engineering from North Carolina State University, Leonard is also an active music producer. His successful HISound conference equips professional musicians in various areas, including musical skill and industry know-how. Tasha Cobbs became one of gospel music’s top artists when her 2013 hit, “Break Every Chain,” topped charts and garnered numerous accolades, including a GRAMMY® Award. 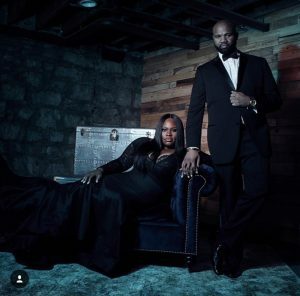 Named by Billboard Magazine as the Most Streamed Gospel Artist and Top Female Gospel Artist of 2016, Cobbs is currently working on new music, to be released on Motown Gospel later this year. 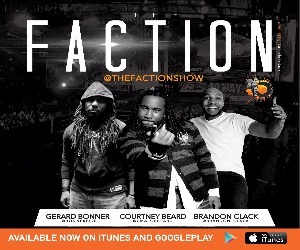 This entry was posted in News, Press and tagged Kenneth Leonard, Tasha Cobbs, Tasha Cobbs Leonard. Bookmark the permalink. Trackbacks are closed, but you can post a comment.